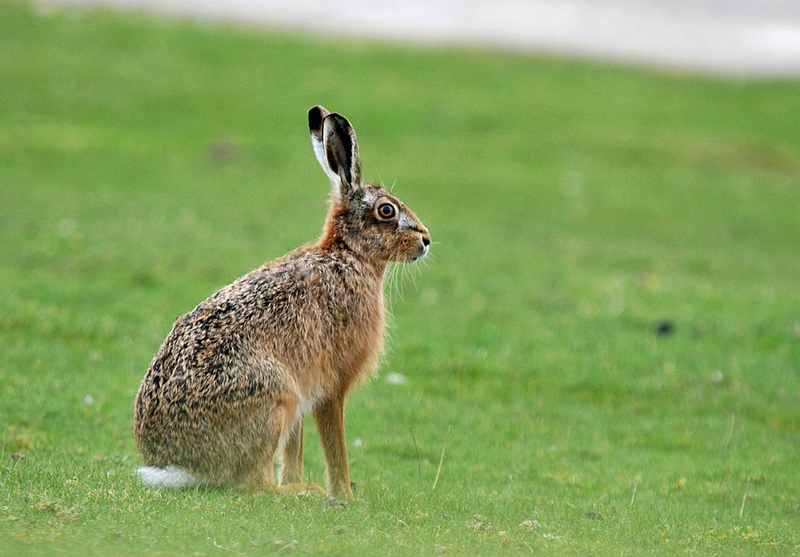 Hares can be seen in many places on Islay, this one I spotted at the dunes at Ardnave. It sat still just long enough for me to take this pictures, a few seconds after I pressed the shutter button it was gone. This entry was posted in Cloudy Weather, Landscape, Repost, Wildlife and tagged Ardnave, hare, Islay by Armin Grewe. Bookmark the permalink. Nice photo. I managed to get a really good photo of a hare just at the end of the Ballimony (Octofad) road end last July. Mine was much more obliging, I managed to snap off three shots before it ran off!